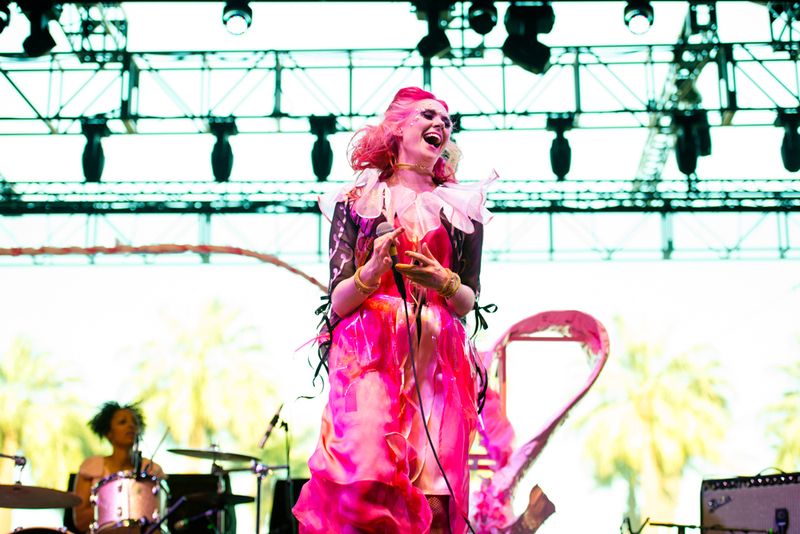 You may know her from her hit single Foundations in 2007, or perhaps as Rhonda in the Netflix original series GLOW, but Kate Nash is back and ready to take the stage. Fresh off of a long running European Tour, Kate Nash starts her U.S. tour this April to perform not only her new single “Drink About You”, but also to welcome her unreleased, crowd funded, album Yesterday Was Forever. Rock on, Kate. If you and your besties are looking to re-live your high school days, or even simply be some of the firsts to hear Kate Nash’s new album don’t miss her upcoming Los Angeles show at the Fonda Theatre on April 10th 2018.